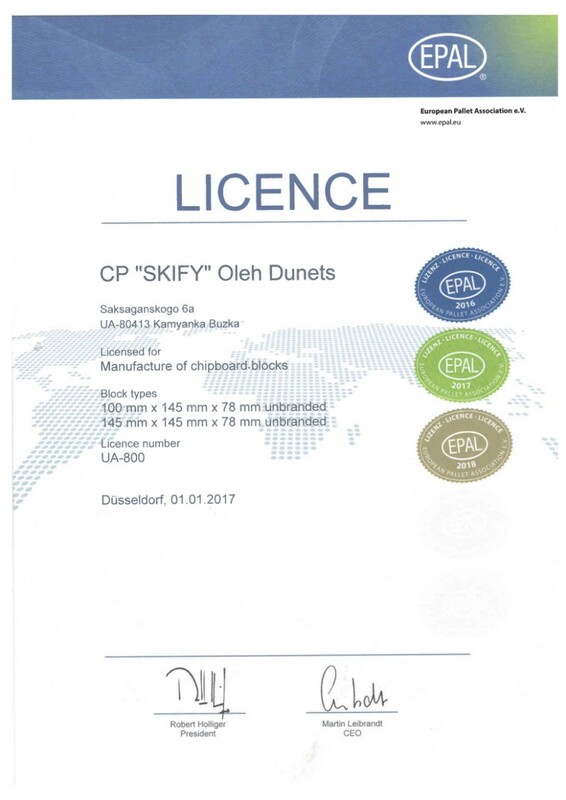 We are the official EPAL and UIC licensed manufacturer. 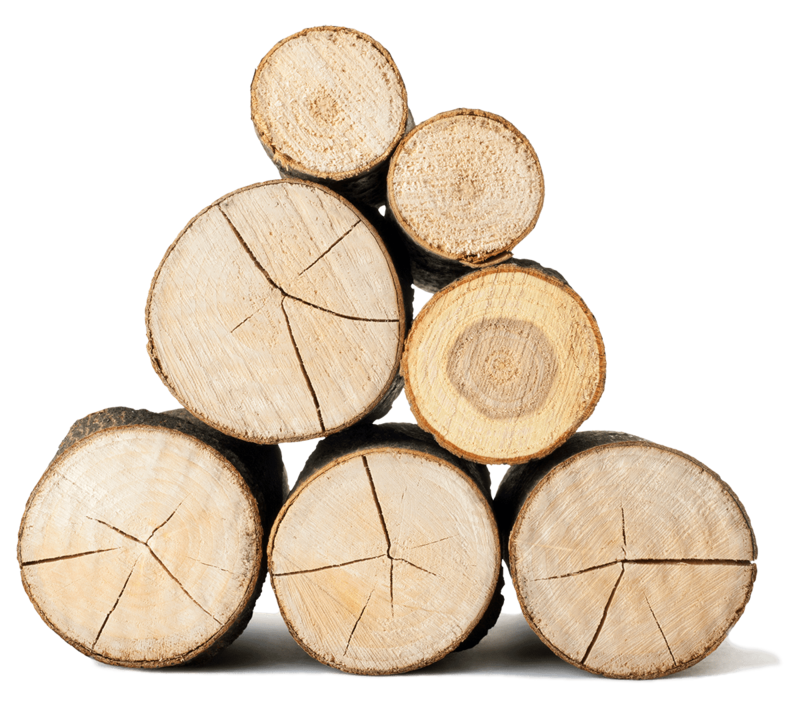 Family owned and operated since 2002, Skify delivers the best quality and value to meet your shipping needs. 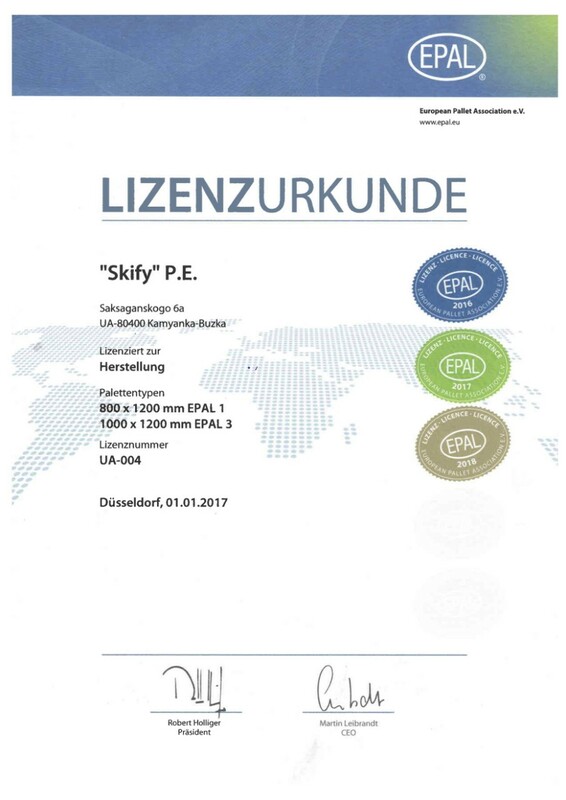 Skify prides itself on building relationships, providing excellent customer service and conducting business with the utmost integrity. 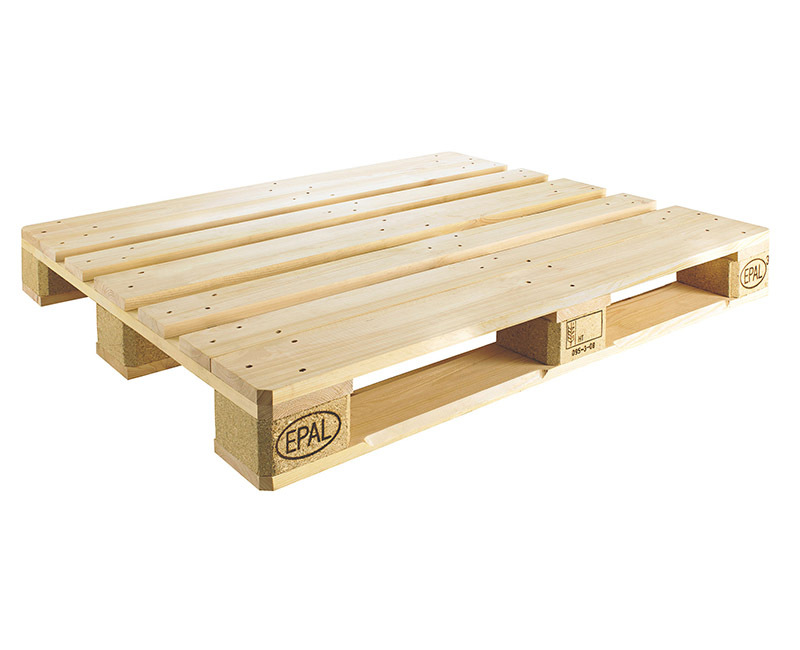 We build strong relationships with customers across the world. 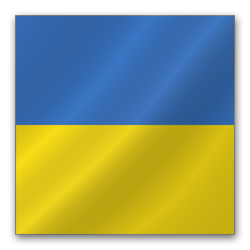 Our company is one of Ukraine’s premier pallet manufacturer, working closely with companies, distributors and retailers. 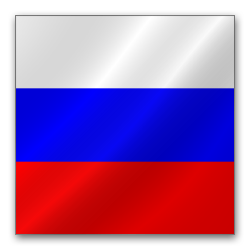 We take all service to our clients. 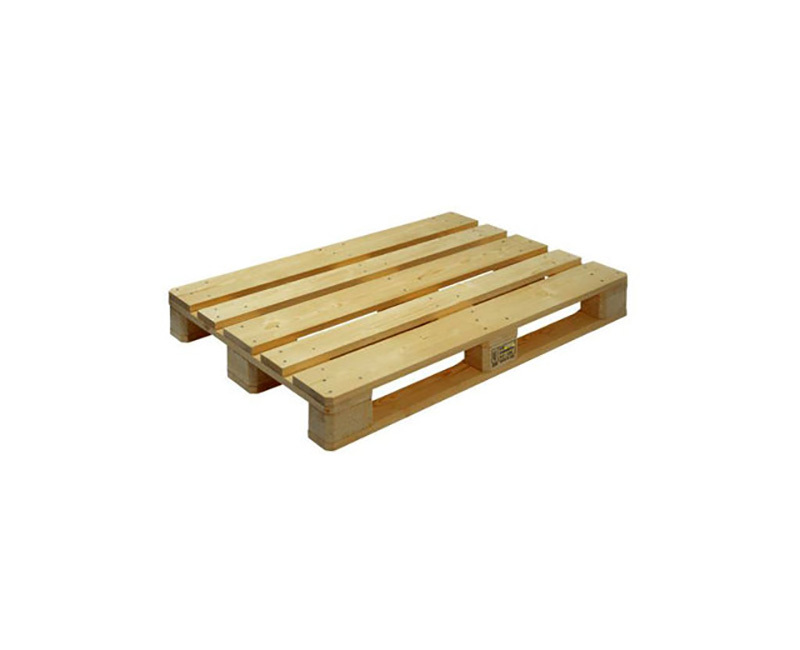 One of the most popular types of packaging is wooden pallets. 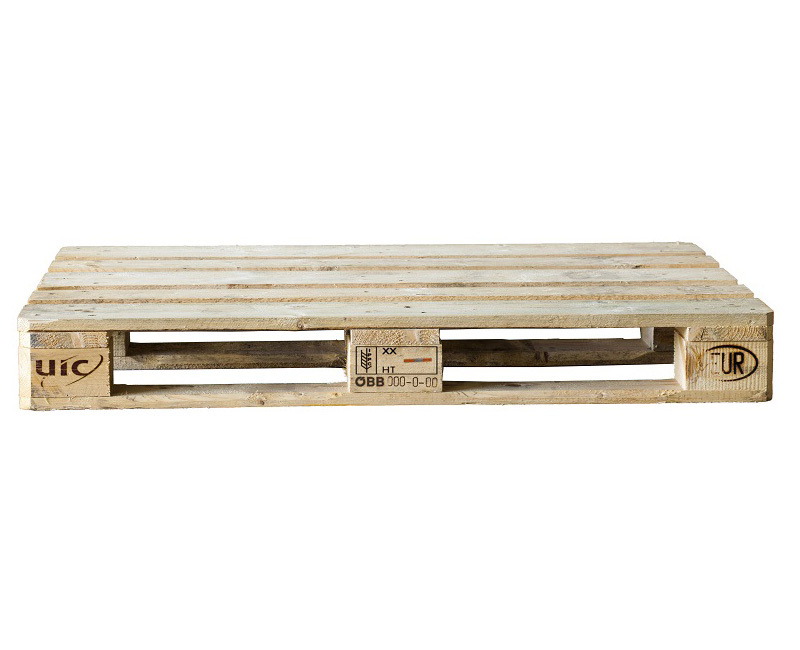 Made of wood, pallets provide high-quality goods transportation as well as indispensable in every enterprise. 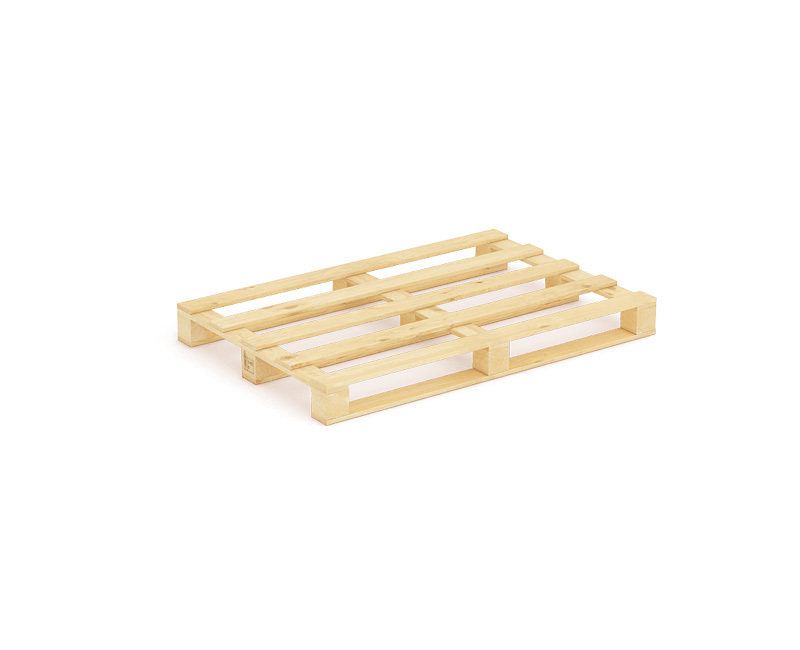 "Skify" offers the best really high quality wooden pallets at the most affordable prices. 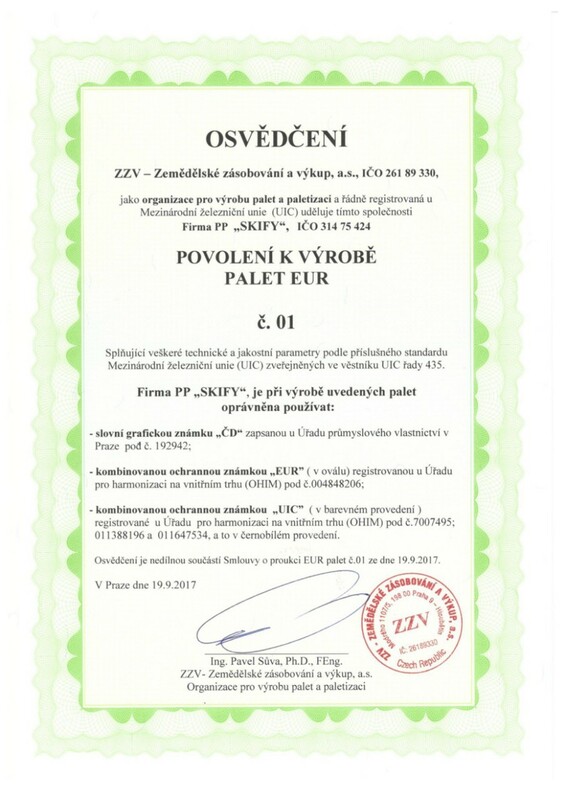 We are the official EPAL and UIC licensed manufacturer. 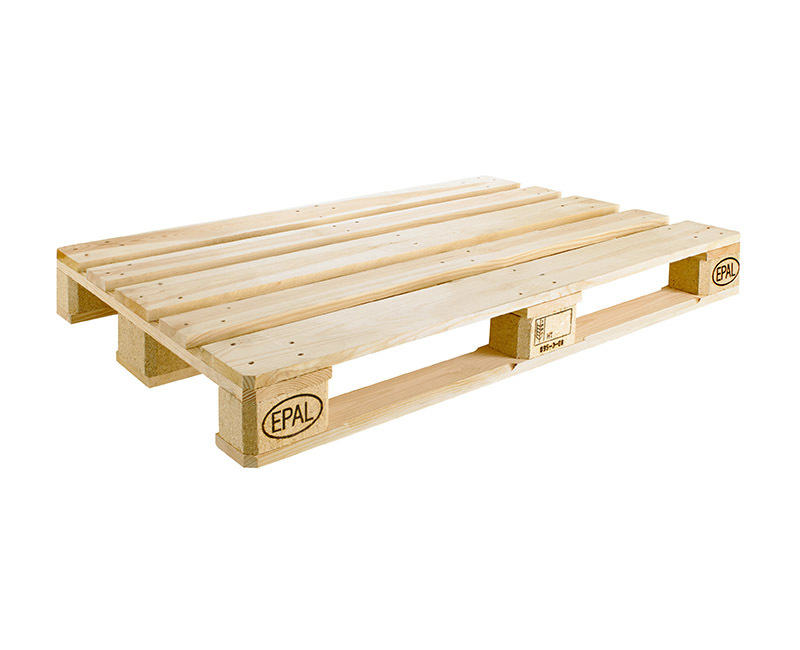 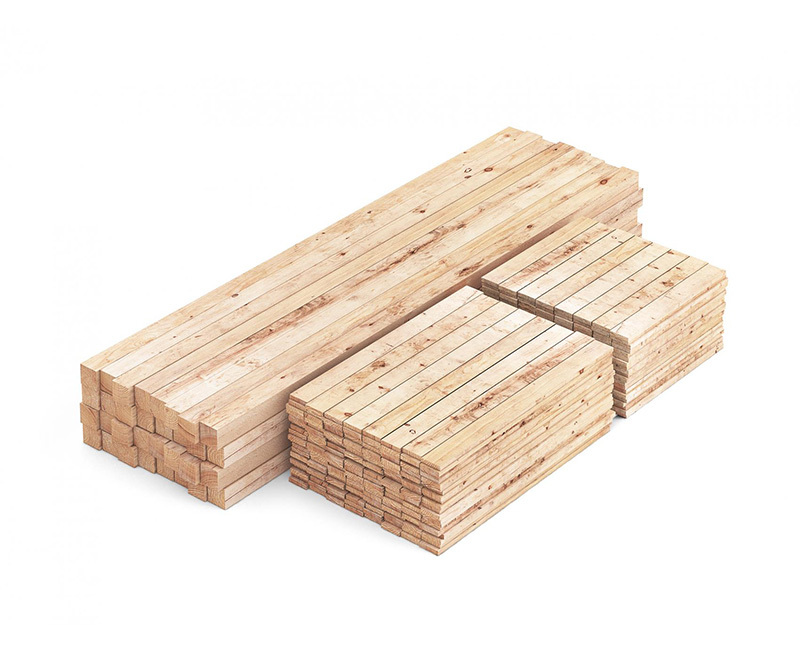 Pallet blocks we use in pallets are made of massive or pressed wood, which provides them with maximum reliability in operation. 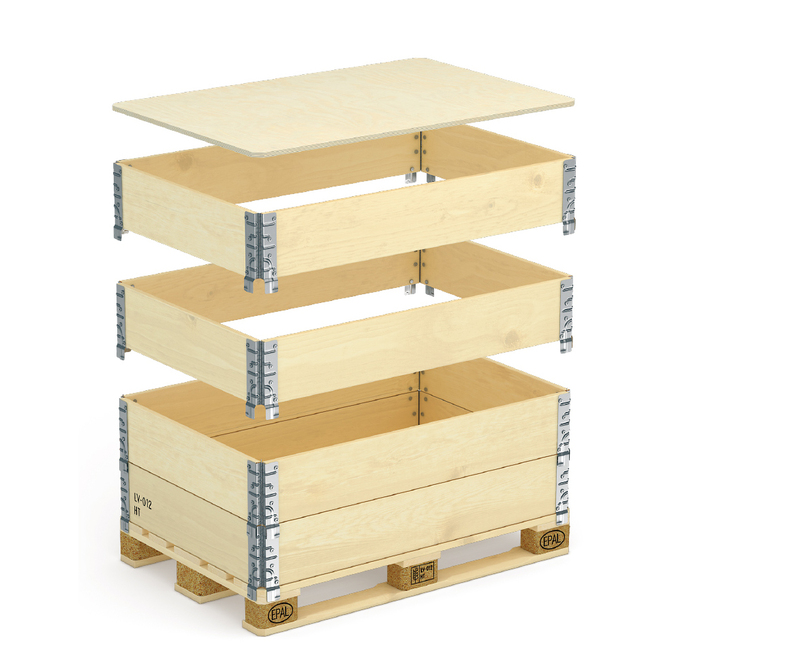 We work hard every day to meet and exceed our customers’ expectations. 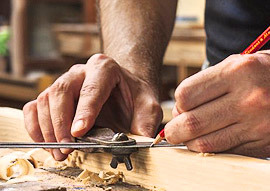 Every member of the Skify team, from management and foremen to our craftsmen, takes their performance to heart and seeks new ways to better serve our customers. 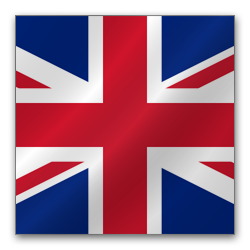 Only by taking immense pride in every aspect of our work can we build and maintain strong, long-lasting relationships with our customers, suppliers and employees. 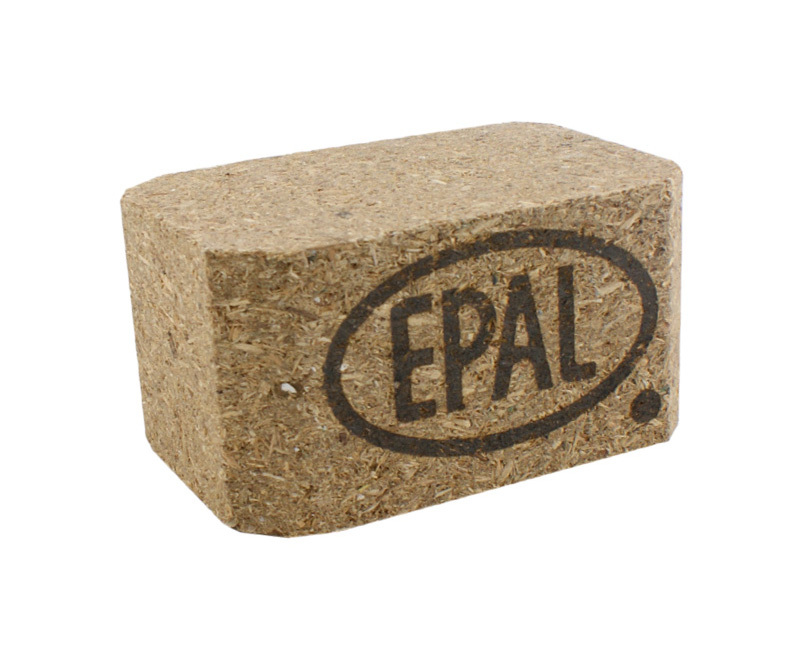 something about epal production in ukraine.